Happy Almost Spring! 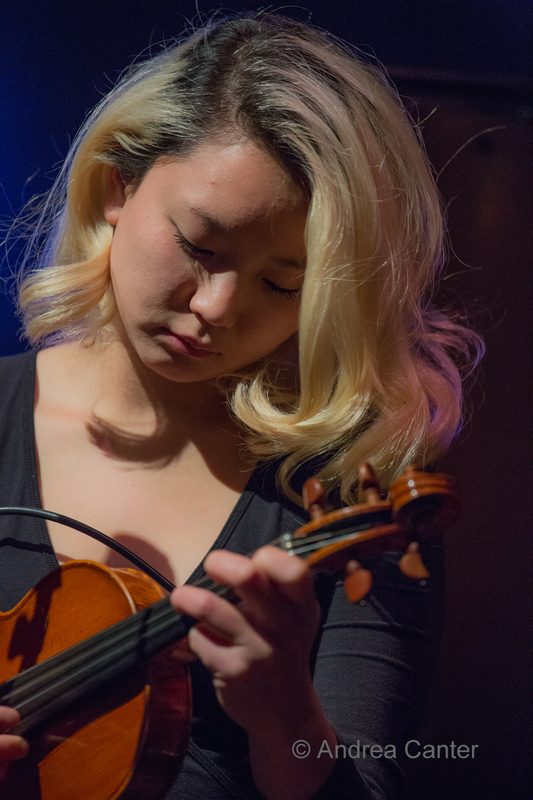 We have some young and local rising star performers this weekend, as well as a Twin Cities debut visit from one of the nation's rising stars of jazz piano. 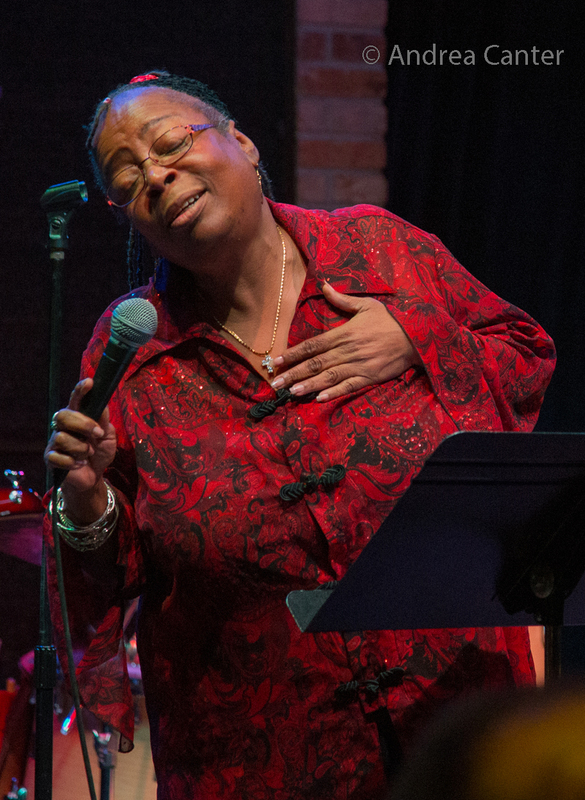 Throughout the week, veterans of the local scene shine on stages across the metro. Friday, March 17. It's St. Patrick's Day and the luck of the Irish extends to jazz. 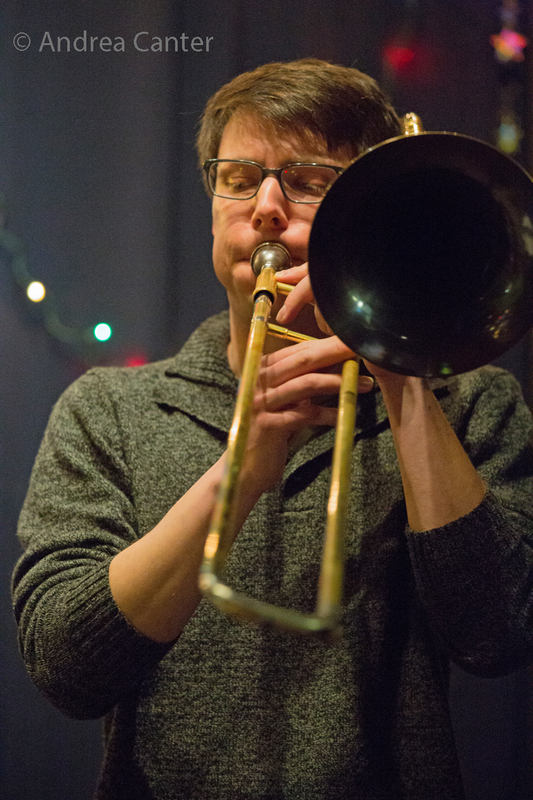 Trombonist Nick Syman, a frequent soloist with the Adam Meckler Orchestra and other area big bands, as well as educator in Hudson, WI, brings a quartet of still-young lions to Jazz Central, with Ted Godbout on piano, Ted Olsen on bass and Andres Crovetti on drums. Vieux Carre' offers an enjoyable culture clash with the energy of New Orleans in the heart of St Paul 's Irish celebration. Jeremy Walker opens on piano, followed by the King Baron Hot Several --some of the area's hottest jazz and soul talents coming together with a sound that is part Second Line, part trad, and a part that only KBHS can define. Hear Cameron Kinghorn on trumpet and vocals, Nelson Devereaux on reeds, Keith Hilson on trombone, Evan Clark on tuba and Lars-Erik Larson on drums--all top area jazzers, along with vocalist Abbie Mills. Saxophonist and vocalist Jason Weisman is on stage at Hell's Kitchen with his band, Jason and the Q; Jake Hanson and James Buckley offer string duo madness at the Icehouse; and the Kronick Quintet outshines any green beer at the Public Kitchen. Saturday, March 18. 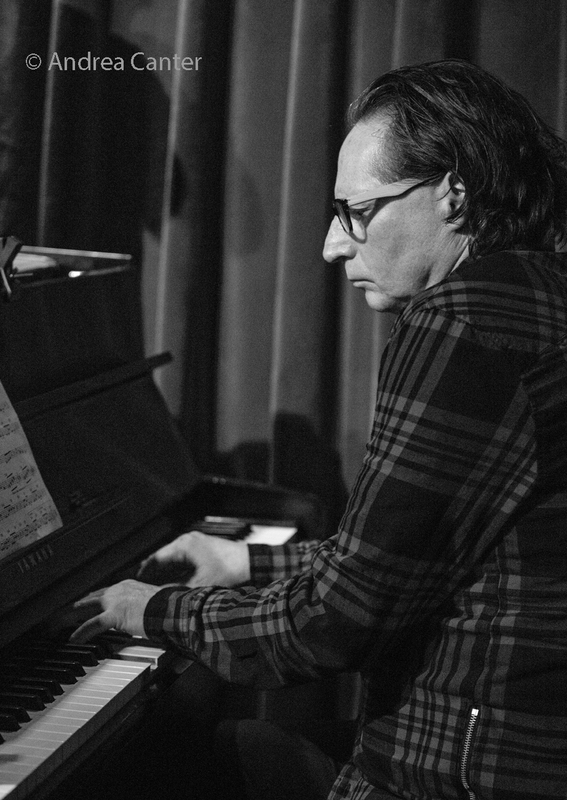 A special Saturday night show at Jazz Central features San Francisco-based, internationally performing pianist and conductor Paul Schrage, in town and on the band stand with bassist Graydon Peterson and drummer Mac Santiago. Their setlist roams from Chopin to Smashing Pumpkins. 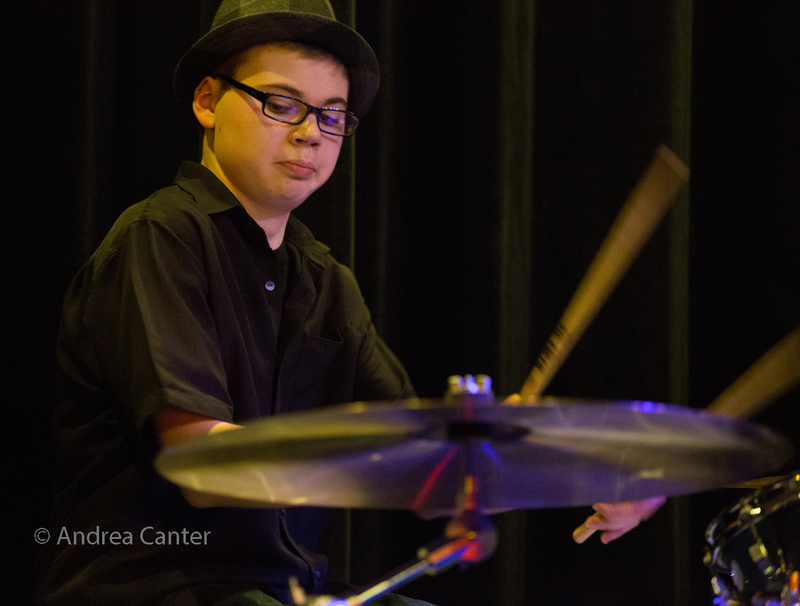 Saturday Night Jazz at the Black Dog features the almost-monthly JazzINK Youth Showcase, this time with the debut of a student-led septet dubbed Liquid Vinyl, featuring high school artists from across the metro. 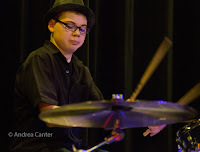 I've been impressed with their leader, drummer Nick Adams from Totino Grace High School -- he's got the beat and, just a 10th grader, is already taking charge as a bandleader. The headline show features the Aaron Hedenstrom Quintet, led by University of North Texas and Eau Claire graduate Aaron on saxes, along with local strongmen Bryan Nichols, Chris Bates, Miguel Hurtado and, second set only, Zacc Harris. 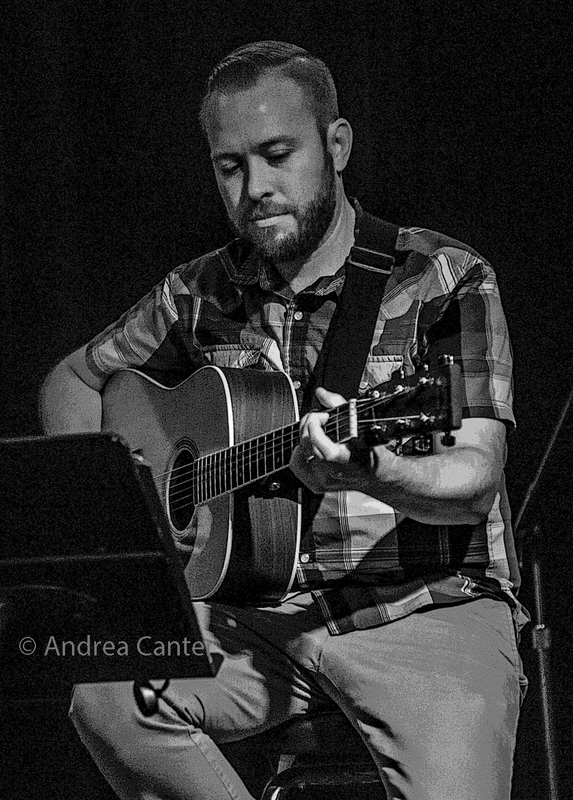 Zacc will earn his keep tonight as he starts out the evening with his American Reverie Trio (with Matt Peterson and Lars-Erik Larson) at the Roots Cellar of the University Baptist Church! 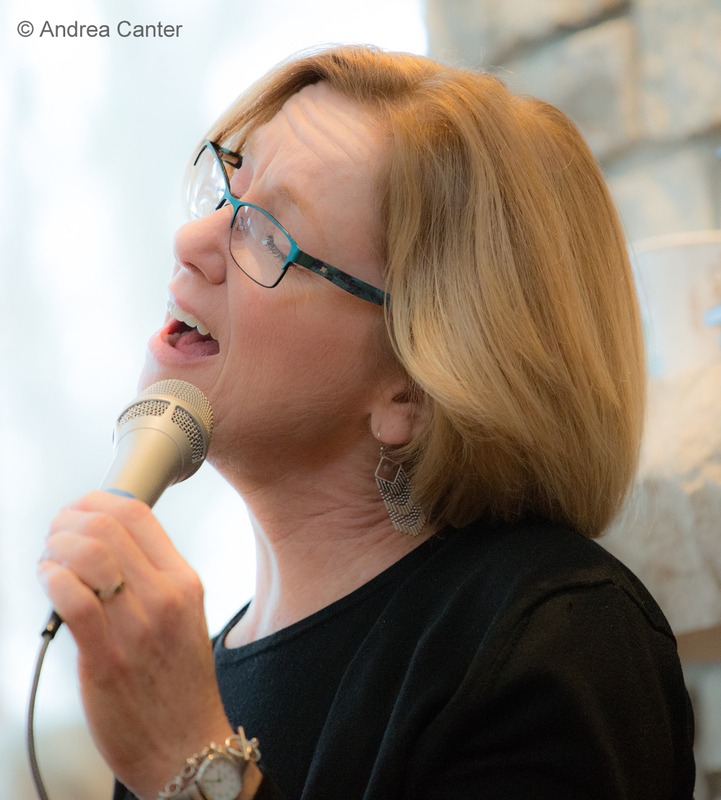 In another church setting, vocalist Judi Vinar spreads swing and joy on the Jazz at St Barneys concert series at St Barnabas in Plymouth, with co-conspirator, swinging pianist Lori Dokken. 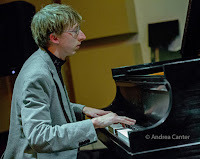 More for Saturday-- young piano star Joe Strachan joins James Buckley at the Icehouse; Maurice Jacox channels Nat King Cole at the Normandy Kitchen; the Benny Weinbeck Trio takes over the lounge at Parma 8200; Maud Hixson Trio with Rick Carlson and Keith Boyles shine in the NOLA spirit of Bistro LaRoux. Sunday, March 19. 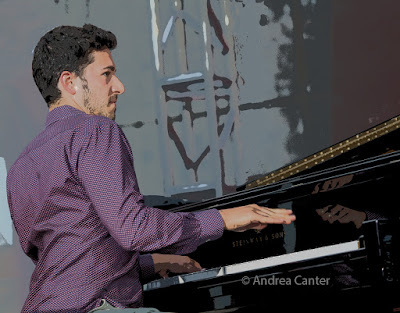 It's the start of three days with much lauded, young New York-based pianist Emmet Cohen, in town with his trio (Russell Hall on bass, Joe Saylor on drums). Cohen is burning a jazz piano path across the country as he tours in support of the first volume of his Masters Legacy Series, volume one saluting (and including) the great Jimmy Cobb. 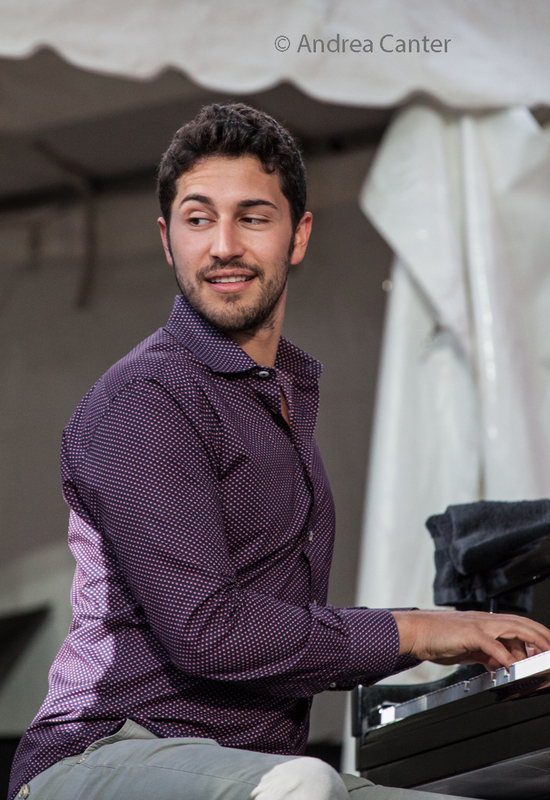 Cohen won the Phillips Piano Competition, American jazz Pianist Competition, and was a finalist for the Cole Porter Fellowship and the Monk International Piano Competition (2011). 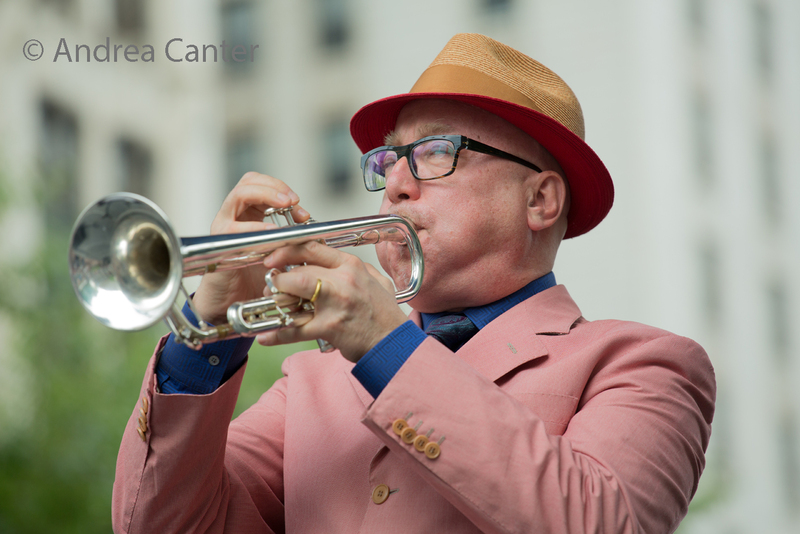 Sunday night the trio joins acclaimed trumpeter Brian Lynch in the Dunsmore Room at Crooners Lounge. 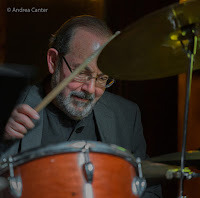 Lynch has been on a steadily rising trajectory since his early days with Art Blakey and Horace Silver, more recently in such company as Phil Woods and Paquito D'Rivera as well as fronting his own projects. The trio then moves on to Jazz Central (see below). Things swing all day at the Aster Cafe, starting with brunch featuring Patty and the Buttons, and ending the day with the Mississippi Hot Club. Monday, March 20. It's JT's Jazz Implosion at the Icehouse, with Chicago drummer Paul Grill up first, followed by the Regional Jazz Trio--Anthony Cox (bass and cello), Mike Lewis (saxes), and JT Bates himself on drums. Erin Schwab and Jay Fuchs entertain in Crooners Lounge. 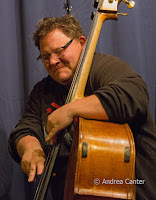 Over at the Black Dog, the edgy Cherry Spoon Collective holds its monthly open rehearsal with the likes of improvisers like Davu Seru, Nick Gaudette, Pat O'Keefe and more. Monday-Tuesday, March 20-21. 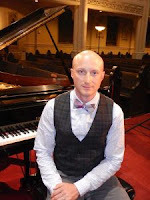 The Emmet Cohen Trio will be warmed up after their Sunday night with Brian Lynch. 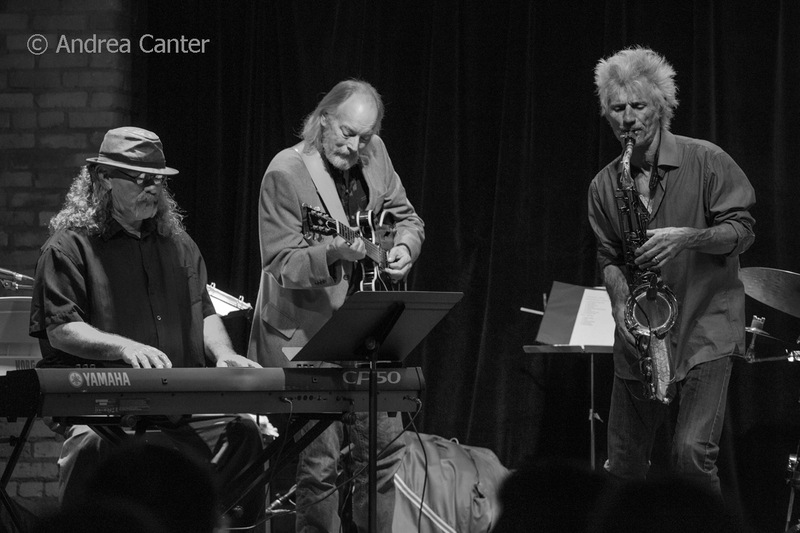 Late afternoon Monday, Cohen holds a B-3 organ Clinic at Jazz Central, followed by two nights of trio magic on the Jazz Central stage. Two sets each night and JC is even taking reservations for this one! Tuesday, March 21. KBEM's Restaurant Tour makes its way to Vieux Carre', with early evening entertainment provided by pianist Steven Hobert and bassist Steve Pikal. Double Steves, double fun. At the Ames Center, Shaun Johnson's Big Band Experience shares the bill with Tonic Sol-fa. Wednesday, March 22. Still miss Leigh Kamman's Jazz Image? Me too. But monthly at the Black Dog, you can enjoy some of the old segments and other interviews, thanks to the Leigh Kamman Legacy Project archives. Tonight's the night. 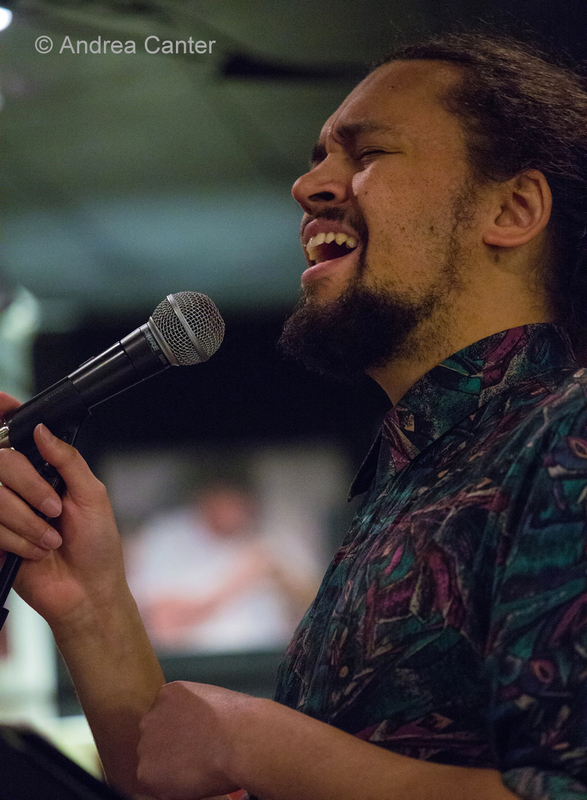 The marvelous cross-genre duo of pianist Butch Thompson and guitarist Dean Magraw returns to Vieux Carre', following an opening set from stellar accordionist Patrick Harison. 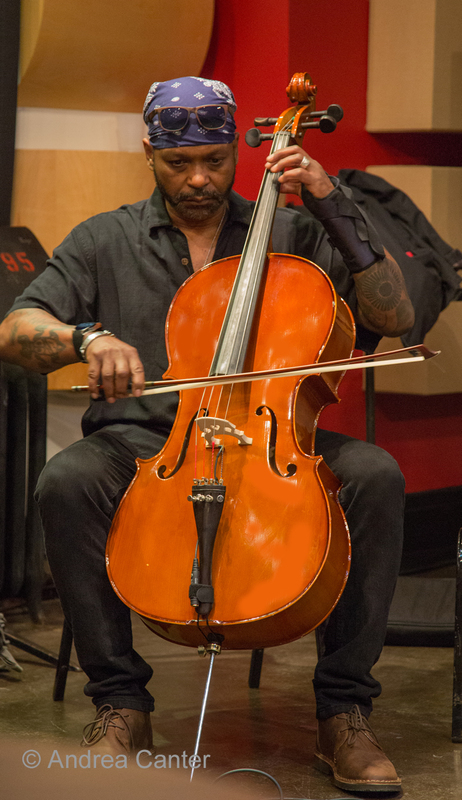 At Jazz Central, the monthly sound seance "Sound/Simulacra" brings together improvising musicians to "recreate, distort and create the hyerreal" as per leaders John Keston and Cody McKinney. Tonight's special guest is violinist Leah Ottman, aka LOTT. And at Crooners Lounge, Debbie Duncan joins sister vocalist Margaret Cox (Prince) for a night of song and... with Debbie, it will be more than song! Thursday, March 23. He retired as principal timpanist for the Minnesota Orchestra, but that just means that Peter Kogan has more time for jazz, including tonight's gig at Vieux Carre'. 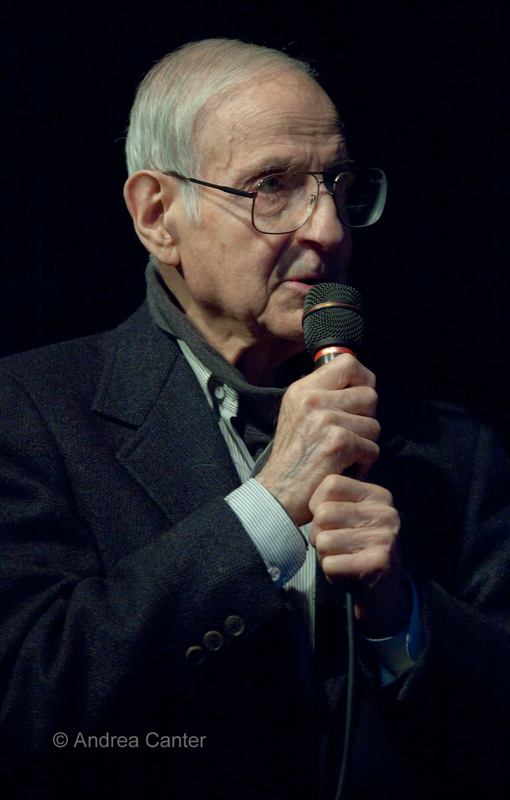 His quintet typically includes Phil Aaron on piano and Pete Whitman on saxophone. 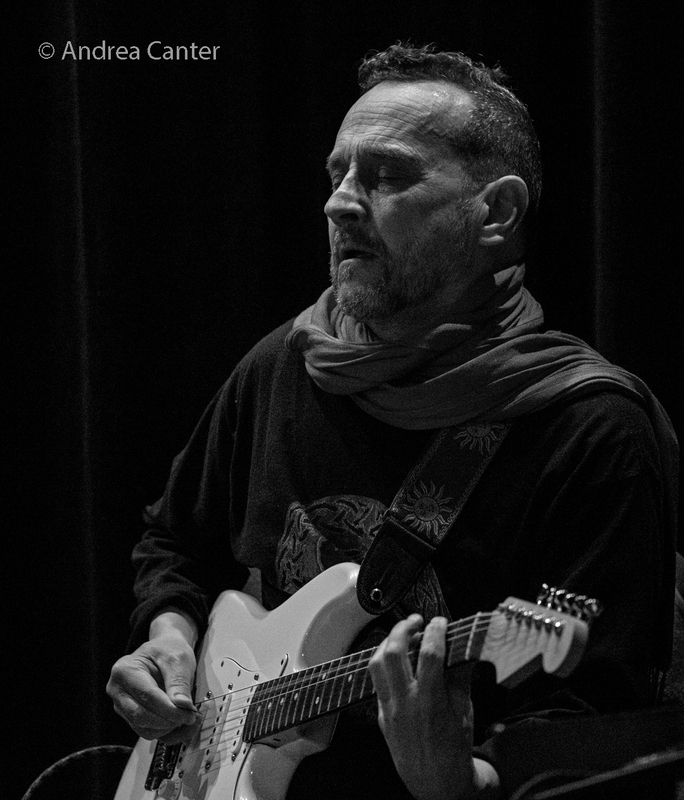 Come early for some artful jazz guitar from Joel Shapira. 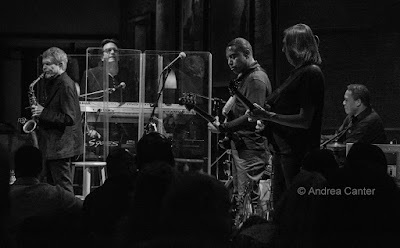 At Khyber Pass, it's a special Curators Quartet with the talents of the rotating cast of curators--Kevin Cosgrove (percussive drone), Noah Ophoven-Baldwin (trumpet), Adam Linz (bass) and Paul Metzger (guitar). 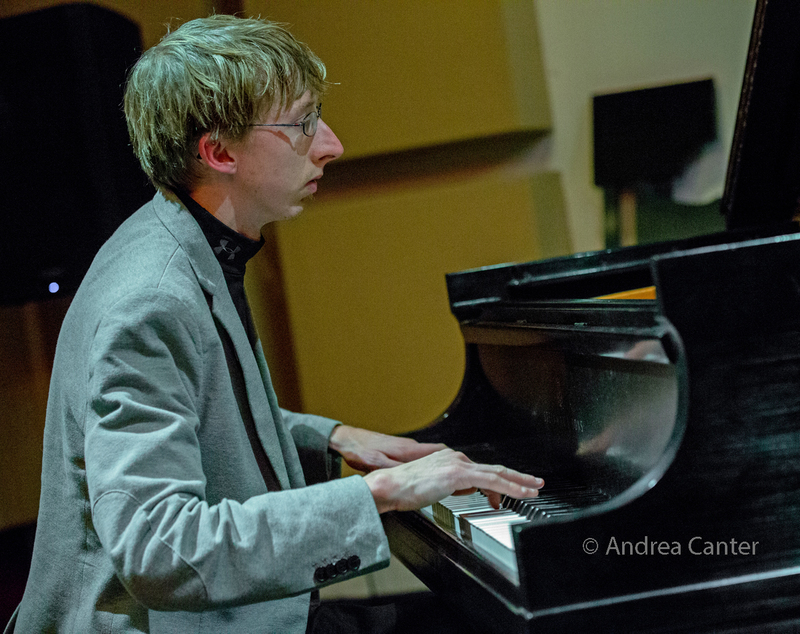 The always dazzling pianist Peter Schimke heads a trio on the Thursday Night Jazz at Reverie series, joined by Chris Bates and Cory Healey. 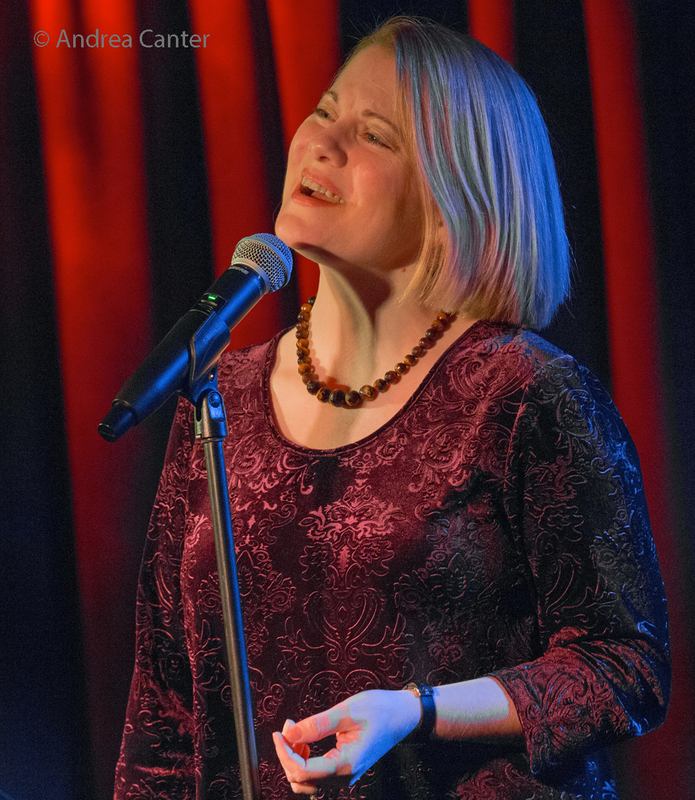 At the Dakota, the Los Angeles-based Paris Chansons presents modern songs, traditional jazz standards, and classics in Russian, Italian and other languages. See the Live jazz calendar posted on the KBEM website, and see more about jazz events at jazzpolice.com. --online and on facebook. Tune into the live edition of The Lead Sheet on KBEM 88.5 fm every Thursday at 4:40 pm, rebroadcast on Fridays at 8:20 am. Andrea's guest on March 23 will be Zacc Harris, with news of the upcoming Jazz at Studio Z Spring Festival (March 25).